Join industry friends, colleagues and family for a great evening noting our accomplishments this year, and looking forward to what’s ahead in 2019. We’ll review our efforts on your legislative priorities, learn about new opportunities to help our members survive and thrive, and vote for your new Board of Directors. Reserve a table of 10 at the MUCA Annual Meeting and save! Register your company table online or download and complete the PDF application. All registrations must be accompanied by full payment in order to reserve your place at the event. The person who registers for a dinner table of 10 at the event will be the main contact for the group leading up to the Annual Meeting. MUCA staff will reach out to all main contacts for dinner tables of 10 to confirm the guests who will attend the event. Spouses and significant others are welcome! Create a “culture of excellence” by giving extraordinary customer service. Generate momentum by utilizing the "currency of karma". Follow their moral compasses to win "the right way," with respect and integrity. Be better leaders and create more "buy-in" by embracing change and failure. Evolve from "order takers" to "trusted partners" by enhancing the quality of their relationships. 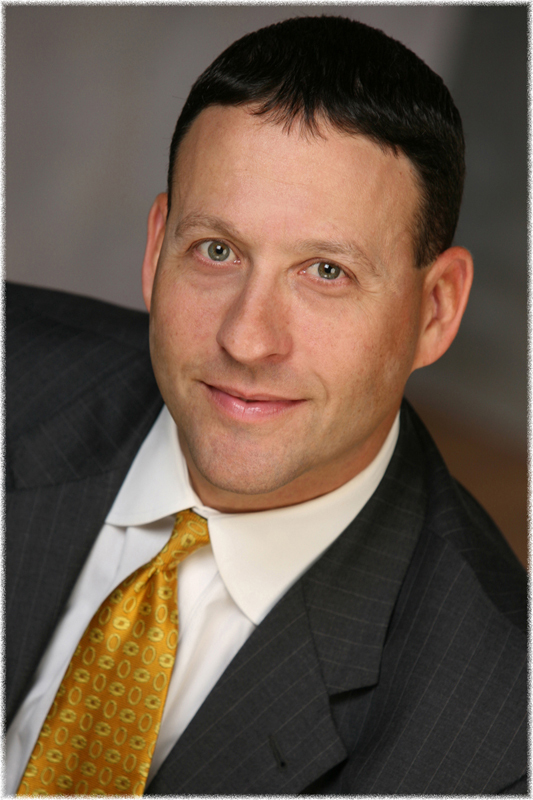 The best-selling author of nearly 50 sports books, Ross Bernstein is an award-winning peak performance hall of fame business speaker who's keynoted conferences on five continents and has been featured on CNN, ESPN, Fox News, and “CBS This Morning,” as well as in the Wall Street Journal, New York Times and USA Today. Cancellation Policy: Registration fee less a $25 administrative charge may be refunded up to one week prior to the conference. Cancellations after November 8, 2018 will not be refunded. Requests must be submitted online here.